Phil Good continues his string of electrifying pop anthems with the release of “Put It All On Me,” available on all streaming platforms today. Phil Good is challenging the rigid expectation that a musician should fit into any one genre. The music is equal parts emotional and danceable, featuring left-of-centre pop beats, soft indie vocals, stunningly poetic lyricism, and layered, dynamic instrumentals. 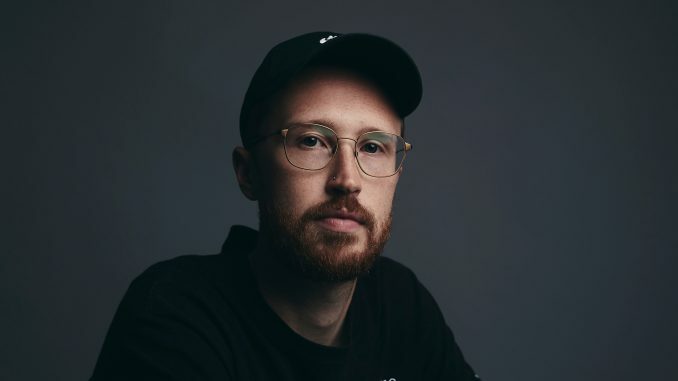 Hailing from Portland originally and now based in the music mecca of Los Angeles, Phil Good has become an in-demand songwriter, collaborating with the likes of Cheat Codes, Lauv, Carlie Hanson, CADE, and Shallou, among others. Last year he was featured on the K?D track, “Lose Myself,” which hit #40 on the Billboard Dance Chart and catapulted the Phil Good name into the musical zeitgeist. Phil Good is goofy, honest, amusing, and a little tongue-in-cheek, creating a sound and persona that stands out in the often overpopulated pop landscape. With more music, visuals and live shows on the way, Phil Good is only just getting started.